There’s always something that every anime fan is looking forward to: whether it’s the new season of the show they love, more editions to a manga series, or even just a new series that looks promising. Whatever it is, you can sure bet that it’s gonna be exciting! But what if you don’t know what to look forward to next? That’s where I’m going to help you! Here are 6 things to look for during fall 2018! That’s right; A Certain Magical Index is getting a third season! I actually watched a season of it, and a season of the spinoff series called A Certain Scientific Railgun. I didn’t know that Index was gonna get more than two seasons, so this came as quite a shock to me! 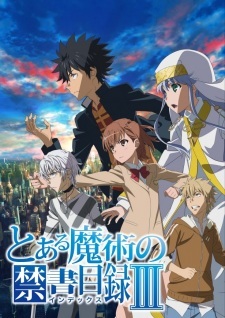 The basic plot of A Certain Magical Index takes place in a world of supernatural abilities; known as Academy City, Japan. The city is known for a multitude of its people developing strange psychic powers and for being 30 years technologically ahead of the world. The main character has the lowest psychic rank of zero, but has a power that no one can understand – his right hand can negate any and all magic powers whatsoever. You’ll definitely have to watch the first two seasons to catch up. There’s a lot of talking during season 1, but I promise you that it’s definitely worth it, and then you can catch season 3 of ACMI on October the 5th, 2018. Alas, while more anime are getting additional seasons to their story added to its already rich lore, some things must end – in this case, the hit anime series Fairy Tail is going to get its final season. Fairy Tail ran from 2009 and will now be ending on October the 7th, 2018. The main character, Lucy, is a young girl who lives in a world that has magic as an essential part of everyone’s lives; just as essential as cars or computers are for us. 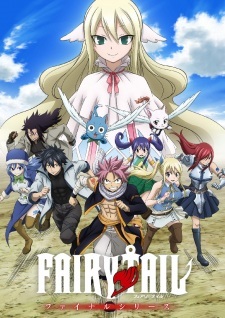 Lucy’s dream is to find the celestial gate keys and to become a full-blown wizard by joining the famous guild known as Fairy Tail. To Lucy’s shock, she learns her partner is a member of the Fairy Tail and asks her to join them after saving her from being abducted by a man. Speaking of Tokyo Ghoul, Tokyo Ghoul:re is the sequel to the dark fantasy manga series. The original got adapted into an anime, and now the sequel is going to have a second season! 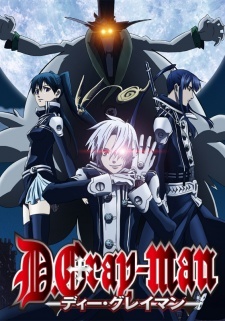 I don’t know much about the sequel, and I’m still reading the manga of the original, but I know that once I’m done with the manga, I’m definitely going to watch the sequel! Tokyo Ghoul is about a world where humans aren’t at the top of the food chain. Ghouls coexist with humans, except they’re not really human, and prey on humans as food. 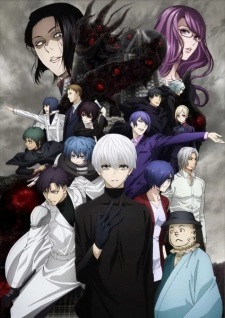 After what was supposed to be a fatal accident, the main character Ken Kaneki gets organs transplanted from a ghoul who was also at the accident. He learns that he now belongs in both the ghoul world and the human world after be becomes half-ghoul. Season 2 of Tokyo Ghoul:re is going to be released on October the 9th, 2018. What’s with so many anime being released at roughly around the same time? If anyone knows, could you please tell me in the comments? Thanks ahead of time. 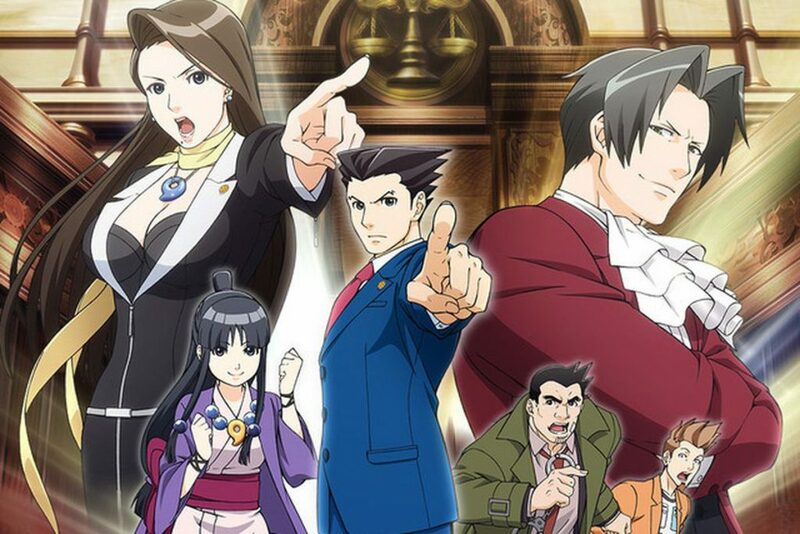 Aaaaaa Phoenix Wright is getting a second season of its anime – ahem. So, I’m a massive fan of the Phoenix Wright games, and I actually watched a bit of the anime. I’ve been looking forward to the second season for a while now, and now it’s finally here, which is awesome! 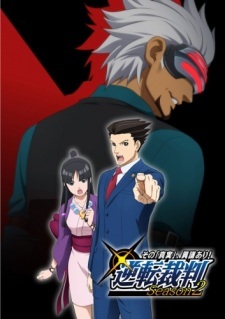 For the few people who don’t know what Phoenix Wright is about, it’s about a young lawyer taking on multiple cases in court – all of them are fast-paced, intense murder cases. His clients depended on him, and he was doing to do his best to see that they get the verdict of Not Guilty! The games also follow a similar story, so if you have a DS, you should definitely check them out. Definitely see it when the second season releases, on October the 6th, 2018. Now we’re getting out of the second/third/whatever seasons to already created shows, and we’re going into new anime territory! 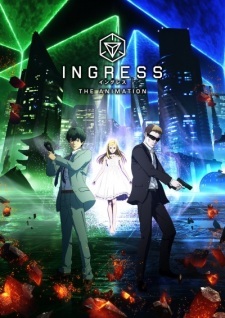 This anime was based off of the mobile game by the same name, Ingress, which is similar to Pokemon Go. Does anyone even play Pokemon Go these days after the hype died out? Anyway, the anime is about a special police investigator who has the power to see the “memories,” if you will, of the objects he touches. This, of course, could really help in his investigations. However, as he investigates an explosion of a laboratory, he learns about an unknown and terrifying substance called XM – Exotic Matter. He ends up touching the ring of a woman who was the sole survivor of the explosion, and what he sees launches him into what feels like an endless conspiracy. Sounds cool, right? I know I wanna watch it now! Check it out on October the 18th, 2018! 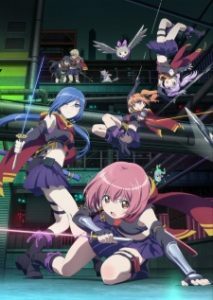 Somehow, this anime vaguely reminds me of Totally Spies. Anyone here remember Totally Spies? Anyway, this anime is about a supposedly-average girls who goes to your regular high school. However, this girl is secretly a member of the Tsukkiage, which an agency that protects people from the shadows. Together with her senior, the two of them work together to keep the people safe and to establish peace in the city. The plot also reminds me of a magical girl anime. If you’re interested in this anime, it premiers on October the 7th, 2018, so add that to the list of things to watch that week. Overall, we’ve got a lot of things to look for this season, and we’re going to have a great many anime to watch! I hope you enjoyed this article, because I know I enjoyed writing it! I’m Sara Ann, and I’ll see you in the next article!